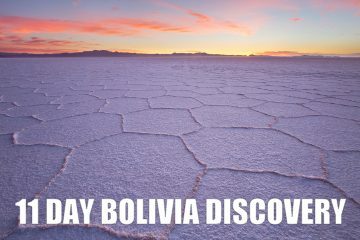 Bolivia | Ultimate Expeditions | The Best Adventures on Earth. 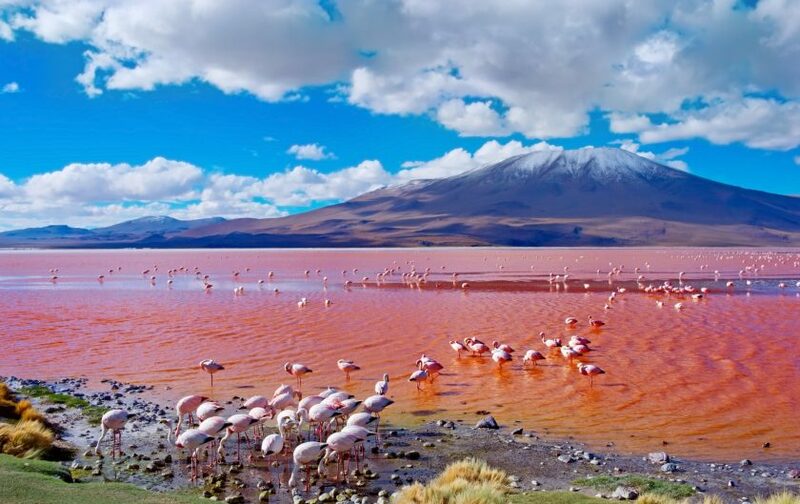 Immersed in picturesque charm, Bolivia boasts of superlative majestic beauty in South America. 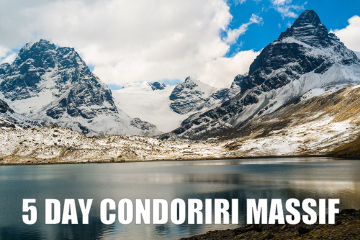 Bestowed with ample natural beauty and vast biodiversity like no other: from ice-clad mountains, natural reserves and lush forests to warm deserts, and pristine rivers. 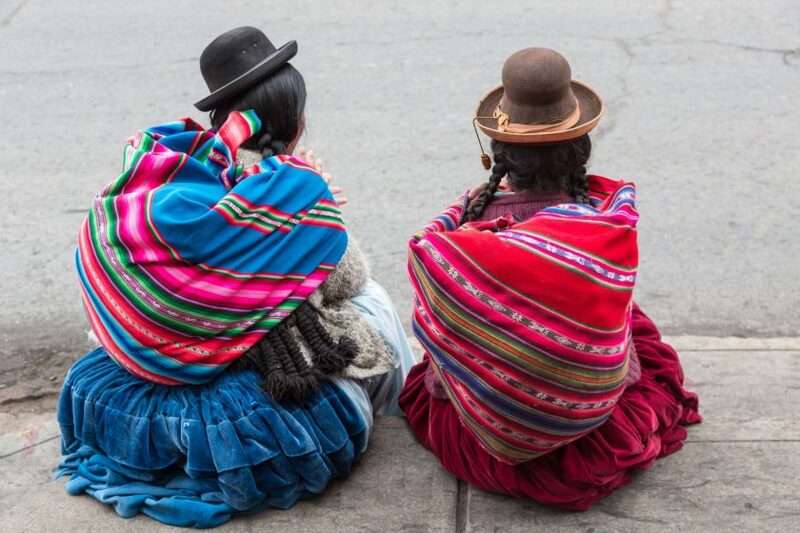 With nature crafted to perfection, Bolivia is infused with diverse landscapes laden of exhilarating appeal. Jaw-dropping attractions and phenomenal delights tempt visitors every year, whether they want to swathe in the appeal of the volcanoes, indulge in breathtaking architecture or comb through the past with historic Inca trails. The Madidi, the Noel Kempff and the Tunari National Park host some of the most diverse flora and fauna in the region. 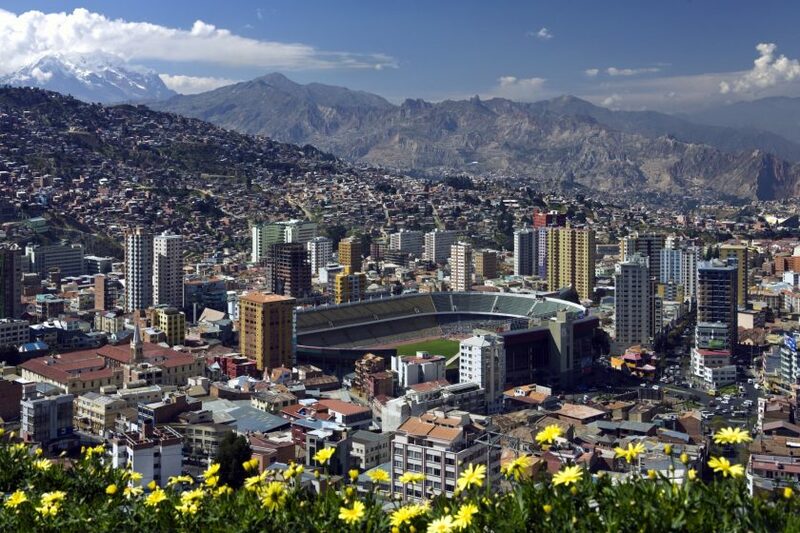 Potosi, the world's highest city relishes enchanting Spanish architecture, a popular allure for many. Savor the natural fascination of Bolivia and its magical natural beauty and charming entertainment. Bordered by Peru, Chile, Paraguay, Argentina, Paraguay and Brazil makes it easy to arrange day trips to surrounding South American countries. A tourist visa is required and is valid for 10 years. You can apply for a tourist visa through the Bolivian consulates in the United States. 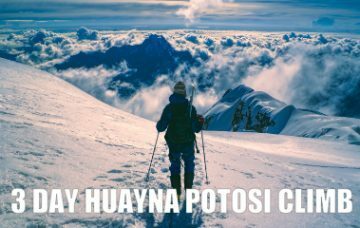 In addition to the visa fee of $160 USD, you must present a visa application form with a 4cm x 4cm color photograph, a passport valid through the date of departure from Bolivia. 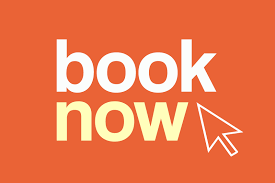 Visitors must hold return/onward tickets and all documents required for their next destination as well as evidence of a hotel reservation or a letter of invitation in Spanish, International Vaccination Certificate for yellow fever. It’s currently recommended that visitors to have immunizations for hepatitis A, typhoid and yellow fever. You should also make sure your polio and tetanus vaccinations and boosters are up to date. In the case of yellow fever, make sure you get an international vaccination certificate: you may have to show this when entering an infected area or arriving in the Bolivian Amazon from Brazil or Peru, and a certificate is always required when travelling overland to Brazil from Bolivia. 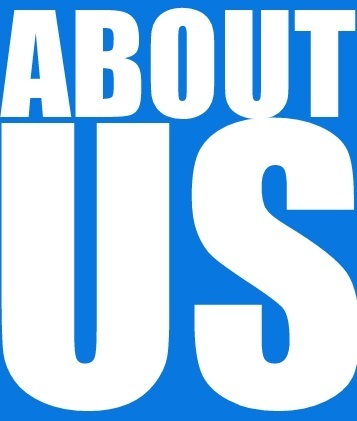 Check out the CDC website for more information. 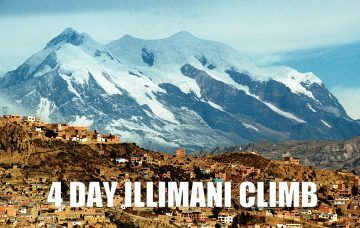 High Altitude Health Risks: The altitude of La Paz ranges from 10,600 feet to over 13,000 feet above sea level. Much of Western Bolivia is at the same altitude or higher, including Lake Titicaca, the Salar de Uyuni, and the cities of Oruro and Potosi. The altitude alone poses a serious risk of illness, hospitalization and even death, even for those in excellent health. Average temperatures in La Paz, Bolivia. Bolivia has two primarily seasons, dry and wet. The dry season runs May through October (winter), this is the high season and is the best time to visit. Temperatures are fair (during the day) the skies are sunny and road conditions are better, making overland travel easier. The wet season is November through April (summer), December-March are the wettest months which makes travel difficult and dangerous. 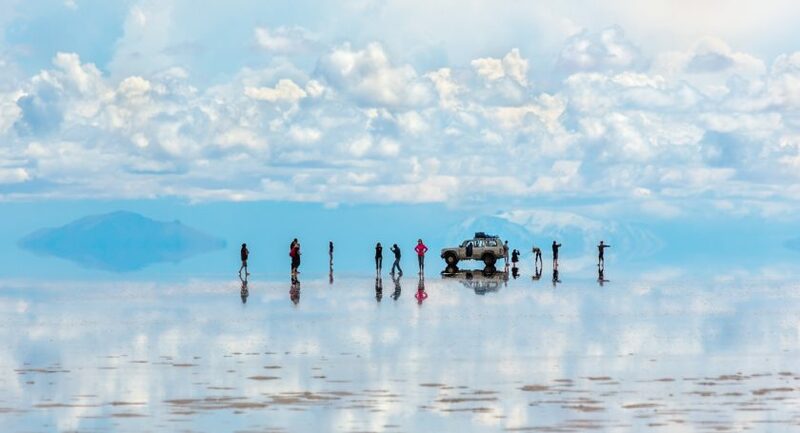 Bolivia can be visited throughout the year depending on where you plan to visit but be well prepared for extreme weather and possible travel delays. Make two photocopies of valuables such as your passport, tickets, visas and travelers' cheques. Keep one copy with you in a separate place to the original and leave another copy with someone at home. Be sure to inform your credit card company as well as your bank you will travel internationally into South America. This will eliminate any credit card holds for fraudulent activity. Carrying cash or traveler’s check, also a credit card that can be used for cash advances in case of emergency is advisable. The best places to exchange money are normally bureau de change, which are fast, have longer hours and often give slightly better rates than banks. 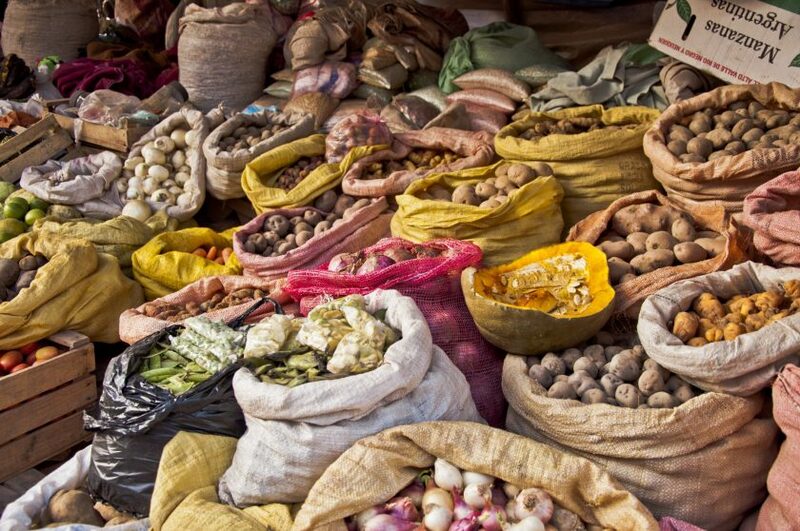 Local currency is boliviano (BOB), and it is advised to carry hard notes of USD. Better hotels, lodges, and camps will accept credit cards, however it is advised to withdraw cash when visiting remote areas and villages. Bolivia government is a framework of a presidential representative democratic republic, whereby the president is head of state, head of government and head of a Diversity multi-party system. 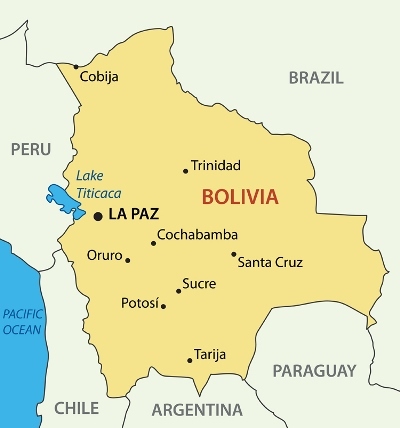 The people of Bolivia mostly identify themselves as Roman Catholic at 95%, Protestant (Evangelical Methodist) 5%.